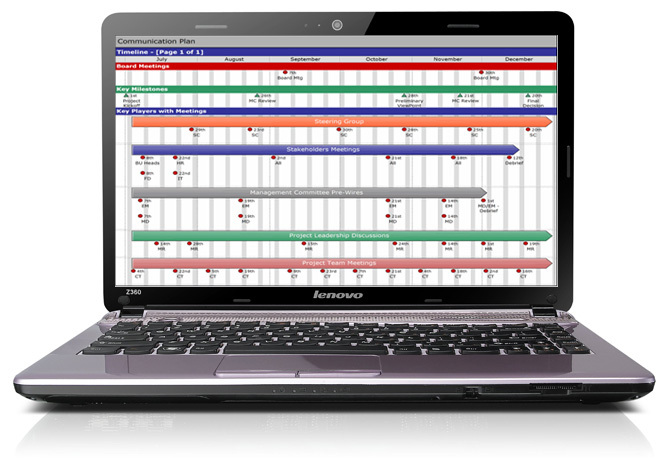 Simpler, more visual and easier than MS Project, and faster and more structured than planning in Excel or PowerPoint, Swiftlight helps you create great-looking timelines and plans in minutes. 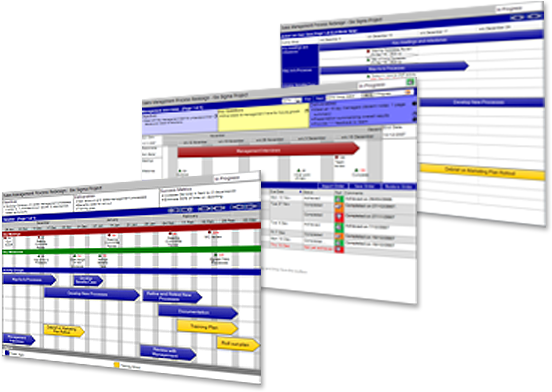 Swiftlight users can save significant amounts of time when creating plans, updating them or using them to communicate progress. I love the visual timeline construction and display. It allows me to produce Executive Committee – ready communications … very quickly.